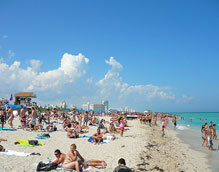 Miami Beach (and nearby South Beach) famously combines a bucolic beach scene with a chic active nightlife. For those who like to party all night and spend the day relaxing on the beach the Miami Beach/South Beach area is the ideal destination. 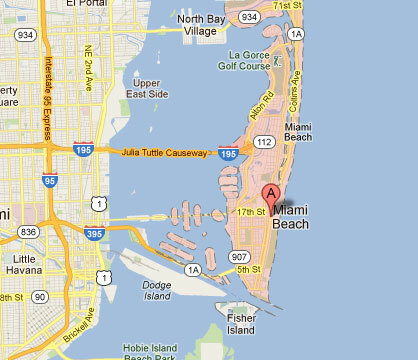 Driving to Port of Miami or Fort Lauderdale for a cruise? Get cruise port parking rates.